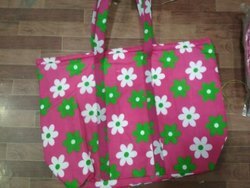 We are bulk manufacturer of the Printed Zipper Bags- Single Colour Printing widely used for general purpose packing of the materials.We can customised as per as your requirment. We can make in any size. 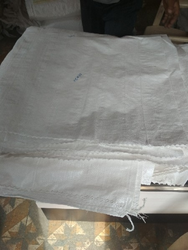 WE ARE MANUFACTURERS & EXPORTERS OF HDPE / PP BAGS FOR PACKING FOOD GRAINS & CHEMICALS. Available also under your own Brands, Barcodes or Printed Retail Prices with your Name and Trademark, shipped directly to your desired destinations. Simple Steps® packaging is the latest Convenience Foods & Ready Meals innovation from the Cryovac® brand, the industry leader in food packaging solutions.